ACI Partners is the leadıng Moldovan busıness law firm with a network of partners across Europe. We are based in Chisinau, Moldova. ACI Partners was established through the separation of the legal business from Ernst & Young Moldova and, as such, it draws from the latter’s long-acknowledged ability to offer competent advice. Often, we are the first to call upon by foreign companies venturing into Moldova and who expect international-level counsel. Our Western approach originates both from our history as Ernst & Young Moldova and, more recently, from our regularly partnering with global law firms as their representatives. Our business strategy is to deliver solid and reliable service which clients may turn to whenever they need it. Providing practical, clear, and easy to use advice is our passion. Our clients may rest assured that we can provide the support they need in a challenging environment. In reaching this goal, we employ a personalized approach to each client, showing a genuine respect for their values and unqualified commitment to their interests and needs, steadily investing in knowledge and data management and ensuring a working environment consistent with our clients’ quality demands and high expectations. Thus, We proactively protect the interests of our clients rather than only doing as instructed. 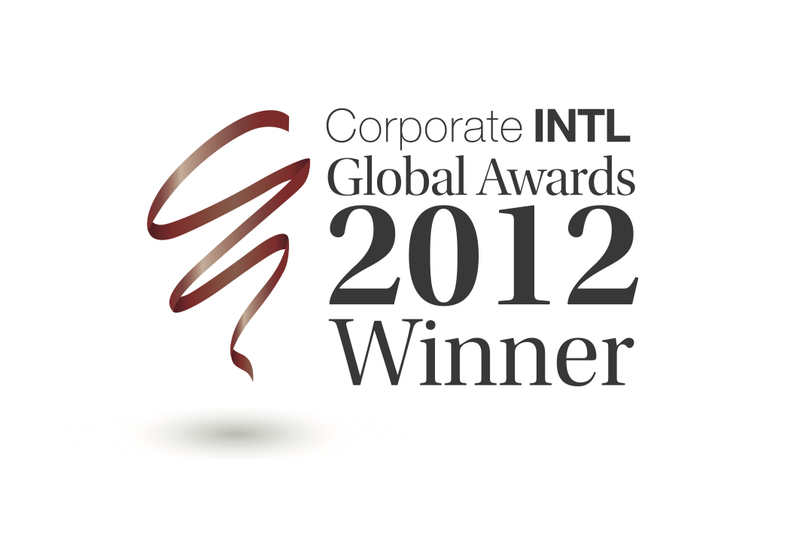 The goal of ACI Partners is to become a long-term trusted business partner, not just another legal services provider. 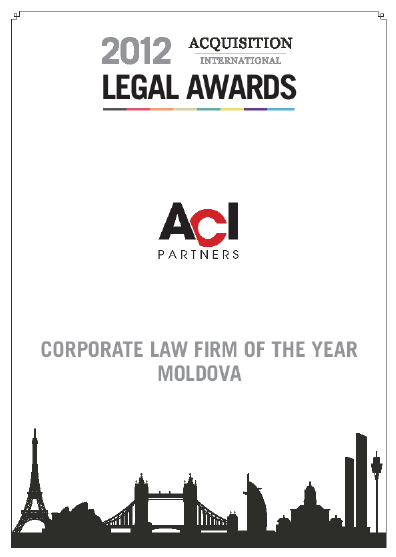 ACI Partners is uniquely organized among Moldovan law firms that we segment our work by industry in addition to practice groups. This approach allows us to gain in-depth industry-specific knowledge letting us really understand our clients. Each case and client is unique, which is why our approach is business oriented and tailored to our clients’ business plans and their objectives. 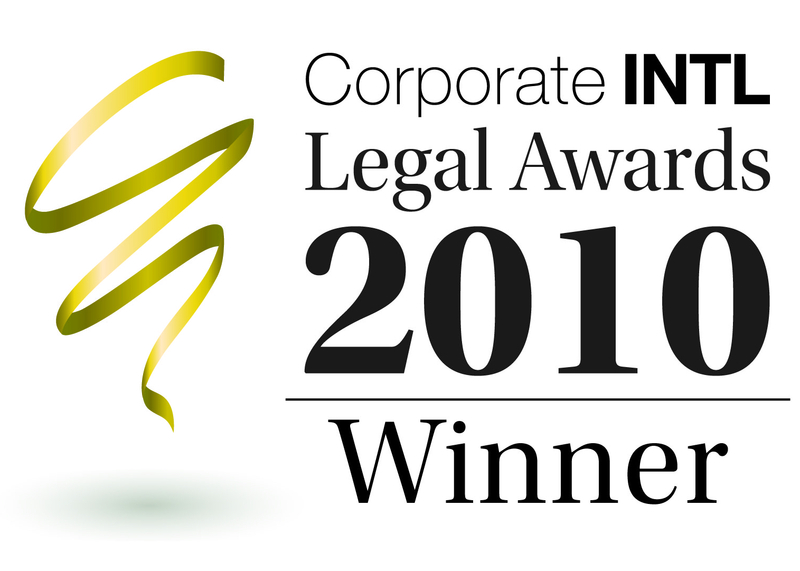 Often, business issues encompass multiple areas of law. As a result, we are committed to providing legal counsel that addresses all of our clients’ concerns directly and efficiently, with the resources appropriate to the matter at hand. We are proud of the company we have built and of the services we have delivered so far and look forward to further future accomplishments.